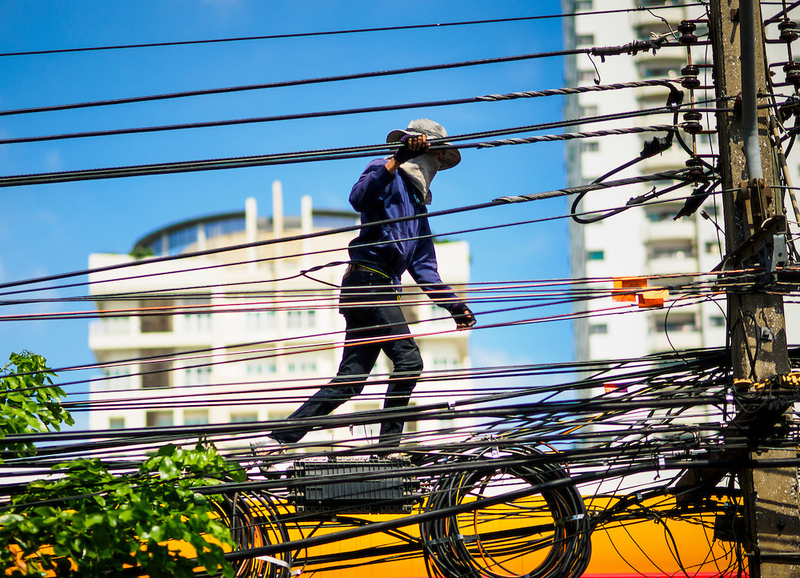 Ten ASEAN energy ministers will meet in the Philippines today to commence a week-long series of meetings to advance– among other joint energy projects– the ASEAN Power Grid initiative. Part of the overall vision to maximise economic unification among member states, the proposed grid will link participating countries through an integrated energy infrastructure. The Association– many countries of which are experiencing rapid economic and population growth– looks to benefit from reduced overall energy costs. This week’s meeting will reiterate the economic benefits of the project to the region; however, the ministers will likely deliberate on the risks associated with such a plan in a region characterised by localised ethnic and religious conflicts. Such integration is a high-stakes proposal, as a terrorist or cyber-attack on a unified grid could have devastating consequences for all countries relying on said grid. The success of the plan will depend on member countries’ confidence in the strength of the grid’s security.